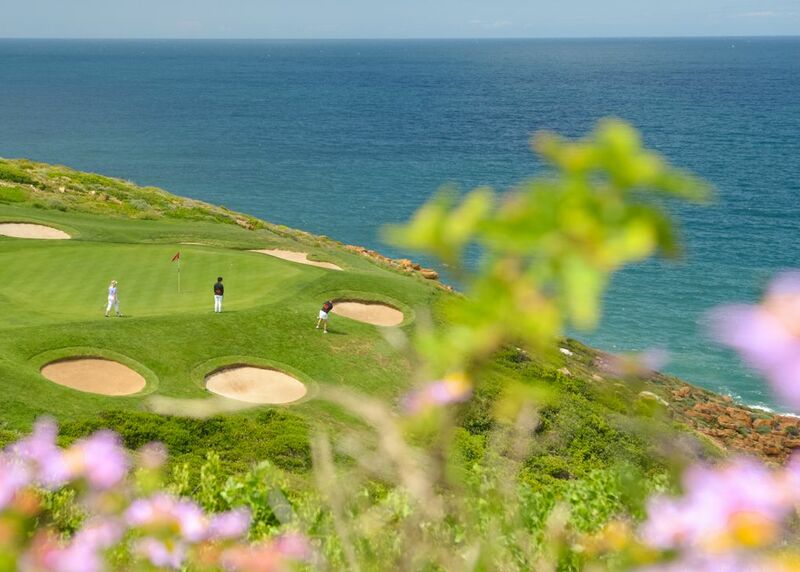 The Pinnacle Point golf course stretches along four kilometers of spectacular coastline and boasts dramatic cliff-side holes and over 1000 acres of unspoilt beachfront. 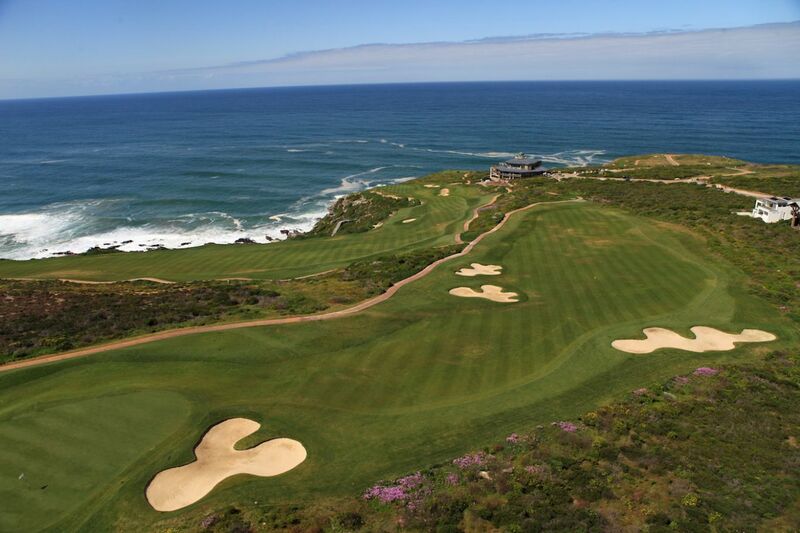 Professional player, Darren Clarke, described the completed layout as the ‘best golf course on the planet’ at the opening in 2006. 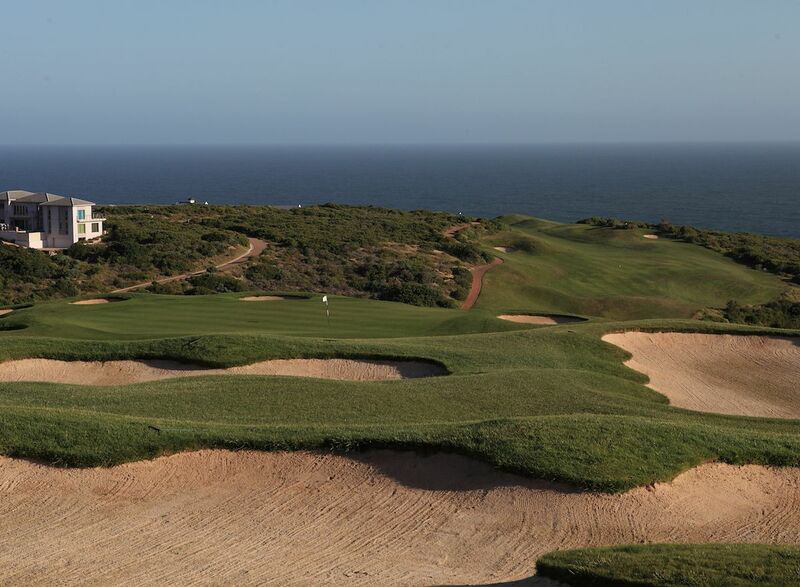 The eighteen-hole Matkovich designed championship golf course is set in a breathtaking environment on top of cliffs overlooking the Indian Ocean. 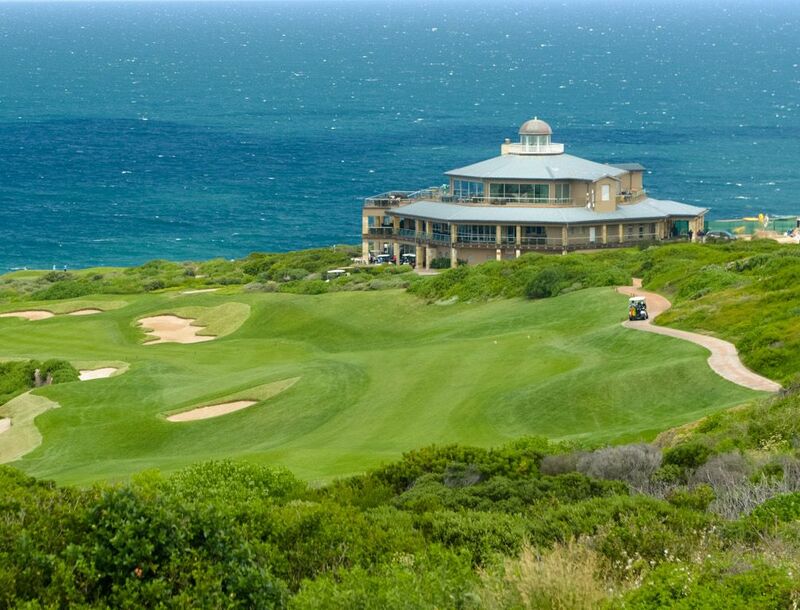 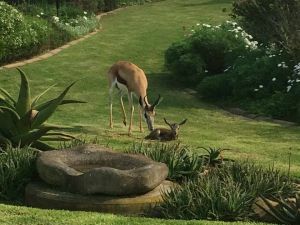 A new golf and lifestyle development can be found half way between Cape Town and Port Elizabeth – Pinnacle Point Beach and Golf Estate. 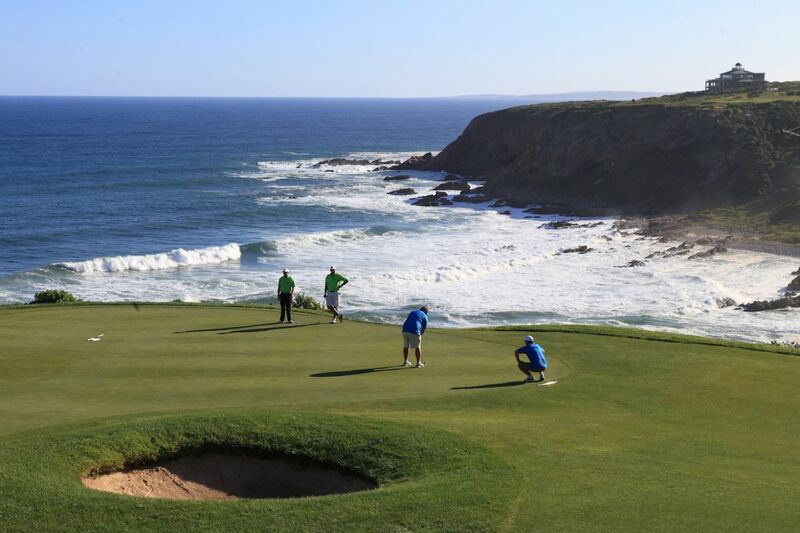 Pinnacle Point Golf Course is not yet in our pool of Golf Courses for orders.